The online publication creates a carry-on essential. The team at Cool Hunting definitely puts in the miles when it comes to travel and they&apos;re always packed and prepared with the right equipment. 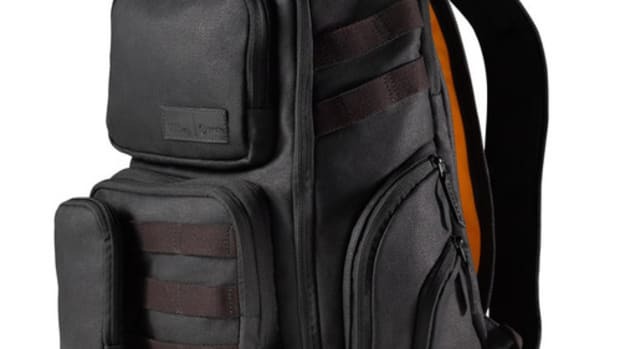 They&apos;ve just come out with a collaboration with Tumi called the Otis, a rugged travel backpack made from a water-repellent coated canvas called Drahar. 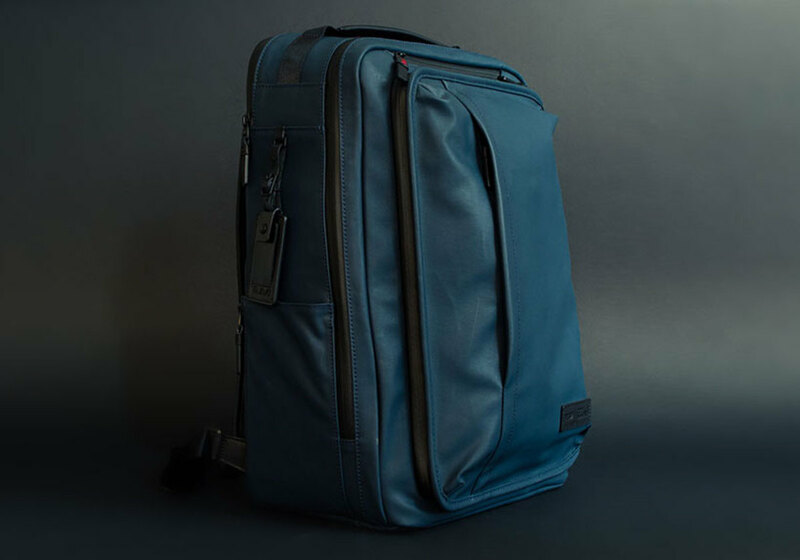 It&apos;s also got endless room for everything you&apos;ll need, a TUMI ID Lock pocket for RFID protection, gusseted side pockets for storage expansion, and an add-a-bag sleeve to slip over your luggage handle. 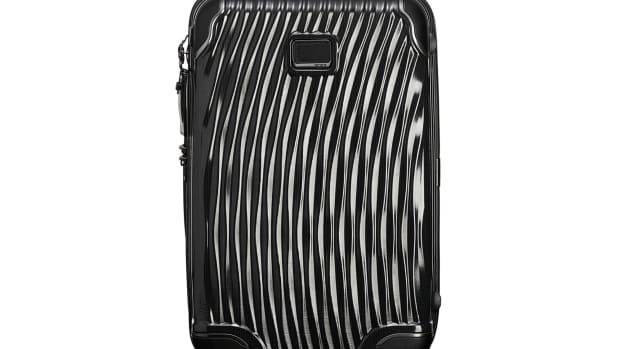 Vault-like protection in a solid and lightweight carry-on. 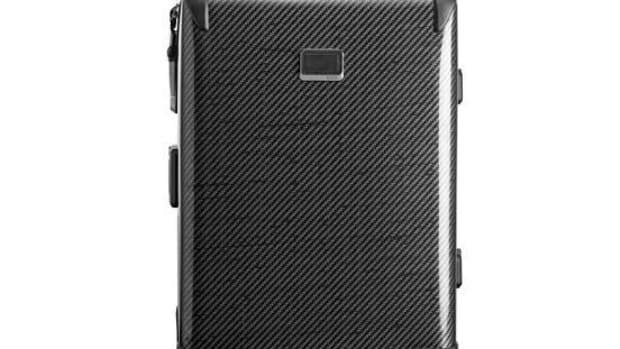 The luggage uses self-reinforced polypropylene ballistic.